Get more comfort, a safer experience and reduced fuel consumption and expenses with a DEFA WarmUp system. Help yourself to more comfort, more safety, and lower fuel expenses with a DEFA WarmUp system. 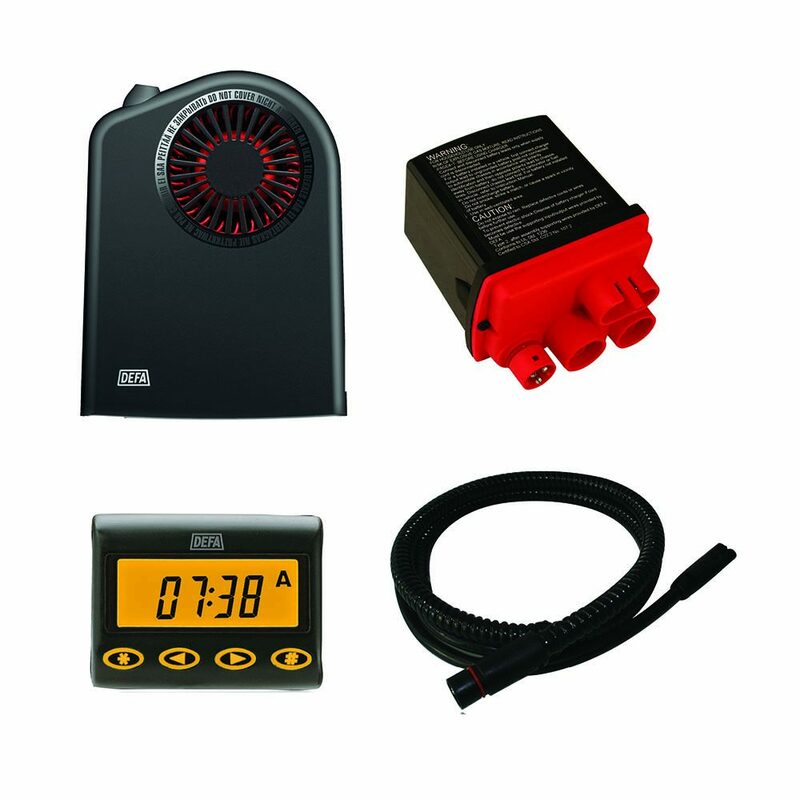 DEFA understands how cold weather affects your engine, and offers a customized solution that gives you a better start to your day. The WarmUp system includes Termini™ – one of the smallest interior heaters in the world. The MultiCharger 1203X charges your battery whenever your system is connected, and the Futura control unit helps you utilize your system in the best possible way. 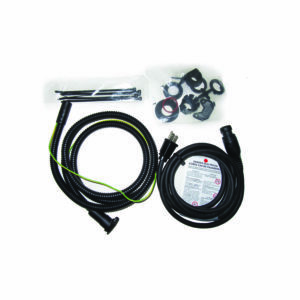 The engine heaters are specifically developed for different engines and must be ordered separately. Start your day in a better way with a warmer interor and less ice on the windows. The interior heater helps melt the ice and snow of your windows, making you a safer driver. A heated engine and interior, along with a charged battery, helps reduce harmful emissions by up to 71% for the first 20 minutes of driving on cold days. A heated engine reduces fuel consumption by up to 24% for the first 20 minutes of driving on cold days. It also reduces engine wear. Sleek Nordic design combined with trademarked connectors and armored cables. Please note: Cord set is required for the assembly to function.